This shiny brown, foliose epiphyte with inflated, ‘brown paper bag’ or peg-like isidia is occasional on enriched twigs and branches. It appears to be frequent in the northern half of Ireland but there are, as yet, few records from the south. 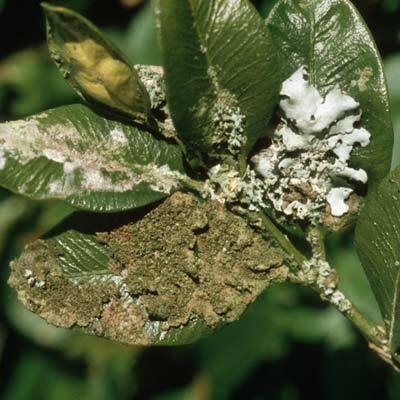 The rounded isidia, that are hollow distinguish it from Melanelia elegantula, a rarer species that has peg-like isidia that are frequently branched. Simms, M. J., (2016). Melanelia exasperatula (Nyl.) 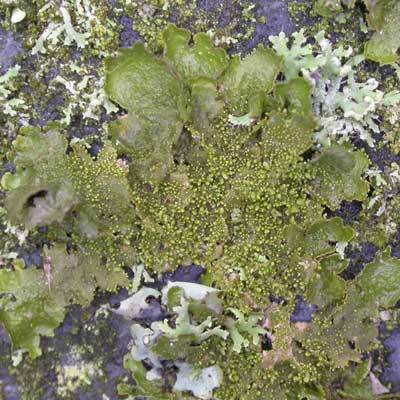 Essl.. [In] LichenIreland.